Travelers and tourists call India as an exotic country for a reason. This South Asian nation is a very busy and happening place. Travelers have no choices then to go with the flow with cities’ hustles and bustles. India is loud, frenzy, and traffics are crazy here, nonetheless, it is rich in traditions, cultures, and natural beauties. India is renowned for its ample of religious places, exquisite sites, wonderful beaches, golden deserts, icy mountains, and tasty/spicy eateries. Some of these features are similar to its neighboring country Nepal. So, travelling around India is eventful, adventurous, and memorable. 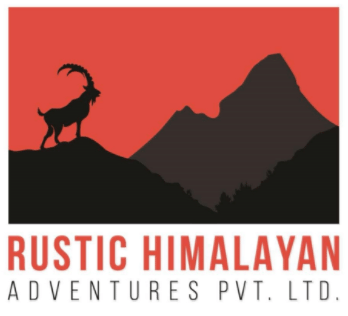 Out many places of India, Rustic Himalayan Adventure solely focuses on carrying Motorbiking Tour de Himanchal Pradesh, Jammu, and Kashmir. We offer guided motorcycle trip package towards these Northern parts of the country which will take riders towards phenomenal Spiti Valley and heavenly Ladakh. 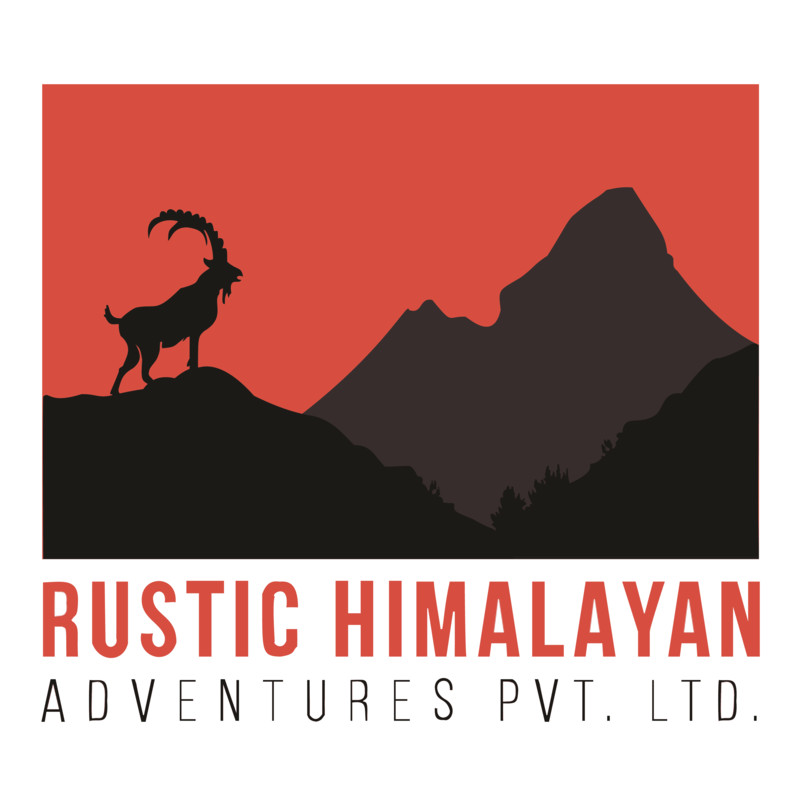 Rustic welcomes riders, travelers, and motorbike enthusiasts to be a part of this adventurous once-in-a-lifetime journey.